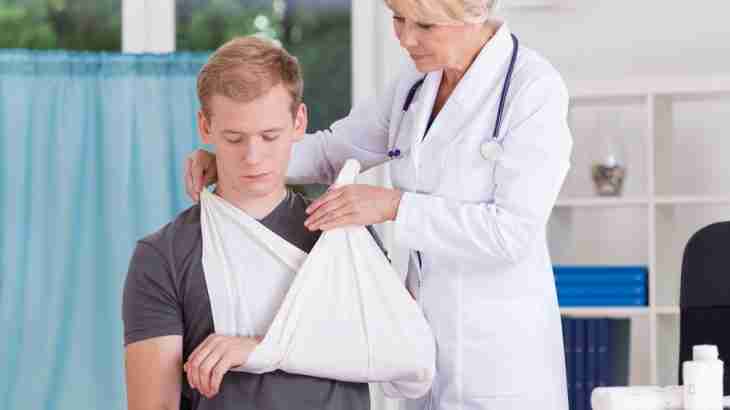 Arm injury claim solicitor describes the two main types of compensation that can form part of your personal injury claim; the different injuries you can suffer to your forearm and upper arm from a broken arm to an amputation – with examples of compensation settlement amounts. 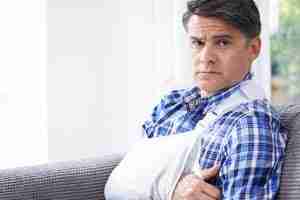 What is an arm injury claim? Your arm is the limb which extends from your shoulder to your wrist and is made up of the upper arm (extending from your shoulder to your elbow) and the forearm or lower arm (extending from your elbow to your wrist). When doctors refer to your arm – they will normally be referring to your upper arm, but the common usage of the word in everyday society includes the upper arm and the forearm. The upper arm includes one major bone known as the humerus and various muscles, ligaments and tendons. Two of the major muscles are the biceps (on the inside of your arm) and the triceps (on the outside of your arm). If you suffer an injury to your arm as a result of an accident or due to some form of medical negligence – whether it be a broken or fractured bone, torn ligament or tendon or soft tissue muscle damage – you might be entitled to make an “arm injury claim” for compensation against the person considered as a matter of law to be responsible for your injury. You should consult with a solicitor as to whether someone is “legally responsible” for your injury – the law in the UK is designed to protect innocent accident victims in many ways – most of which you probably not be aware of. For example, if you buy a new cycle bike and that bike malfunctions causing an injury to your arm – the manufacturer of the bike will be legally liable for a defective product. You only need to show that the bike was faulty and the manufacturer will be “strictly liable” for injuries caused – in other words you do not have to show how the manufacturer was at fault or how the defect occurred – only that the defect did occur and the manufacturer will be legally liable to pay your arm injury claim for compensation. How does your UK solicitor decide how much compensation your claim is worth? Compensation for pain and suffering describes what the UK courts have decided over many years certain types of injury are worth. Your lawyer will instruct a medical expert – most likely a consultant orthopaedic surgeon – to complete a medical report describing your injuries and giving a prediction into the future as to how long it will take for your symptoms of pain to resolves and whether there will be any future complications. Your solicitor will use the description given in the medical report to find cases and court decisions made in the past for similar injuries and so determine the amount of compensation you should recover for pain and suffering. The financial losses and expenses you are entitled to claim in compensation will depend entirely on your circumstances. For example, you might have to have time off work to recover from a broken arm and so you can claim lost income; you might have medical expenses such as pain killers (keep your receipts and you can claim this money back); you might travel to the hospital and your GP for treatment (keep your receipts and however you travel you will be able to claim – even if it is a mileage rate should you travel in a friend’s car); you could claim the expense of nursing help if you need a nurse to look after you your home (you could claim a rate for the equivalent of nursing assistance if a friend or family member helps you in the home – such as help with bathing and cooking whilst your arm is in a cast), etc. In the most extreme cases one or both arms might have to be amputated. Amputation of the arm can take several different forms: either a below elbow amputation, an above elbow amputation or an amputation of the arm at the shoulder. The more of your arm that is removed in the amputation the more compensation your arm injury claim is worth. The most compensation you can expect will be for both your arms being amputated at the shoulder. On this page you have seen how much UK compensation your solicitor will attempt to recover in an arm injury claim settlement for various different injuries from the minor to the most severe amputations. 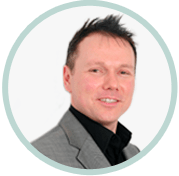 I recommend you click arm injury compensation solicitor to take advantage of my website’s free legal help – which includes having me discuss the amount of compensation you can personally recover for your particular arm injury claim.